From now and back to the initial release of Call of Duty: Black Ops, Treyarch's latest Call of Duty game has sold 13.7 Million copies across all available platforms. Congrats to Treyarch & Activision for such a bit hit. I wonder if Modern Warfare 3 can surpass that. 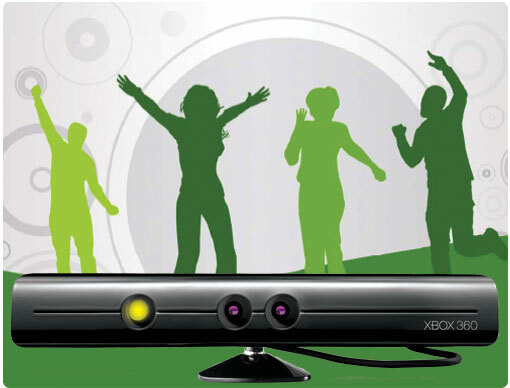 On the Microsoft side of things, Kinect has made a big impact to the industry. It is now recognized as the fastest-selling consumer device according to the Guinness Book of World, with 10 million devices sold, and about 10 million games, though I'm not sure if Kinect Adventures is counted in that. With rumors swirling around about a price drop for the Xbox 360 S, I wonder if Kinect will drop a bit before the holidays.